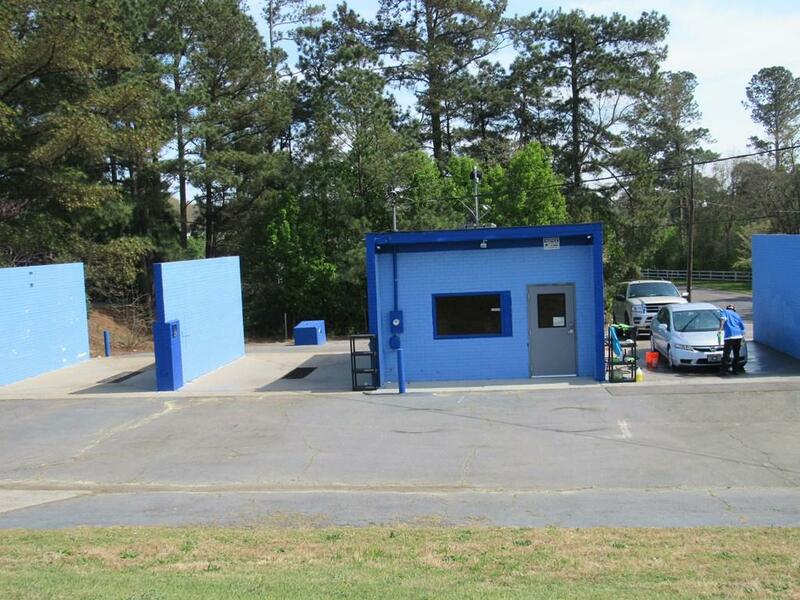 Prime Silver Bluff location with good visibility. 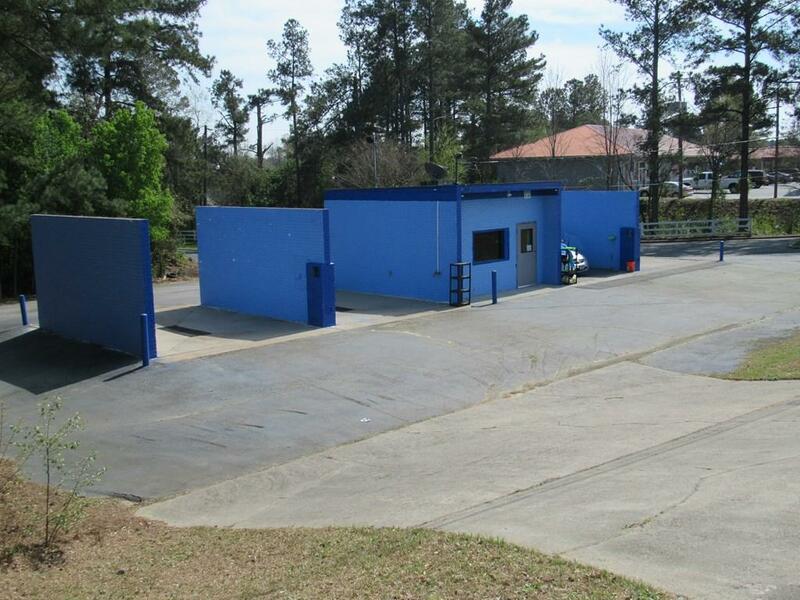 This 1/2 acre parcel currently maintains a car wash & detail business (lease) and is located on Aiken's busy Southside. 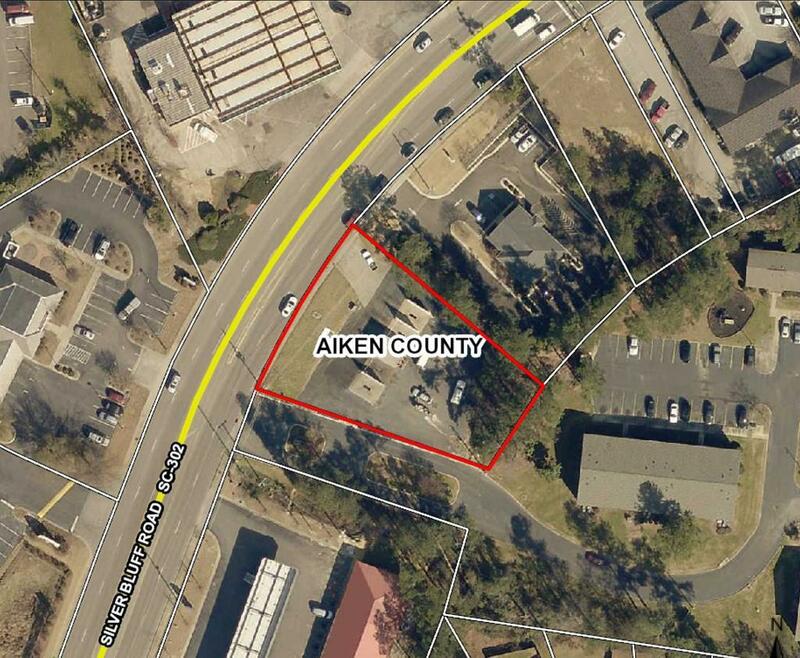 Great parcel for future development or investment opportunity. 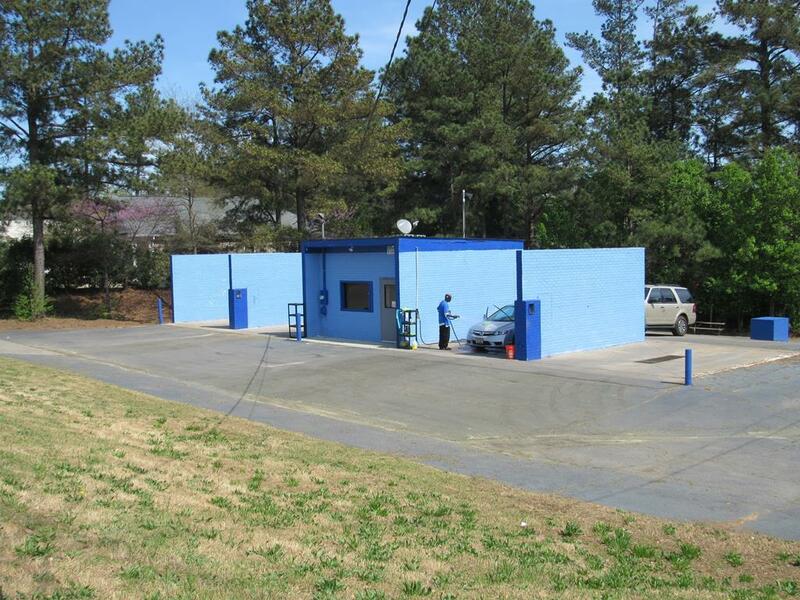 Car wash has 3 bays and office area. 15,000 - 21,000 VPD.